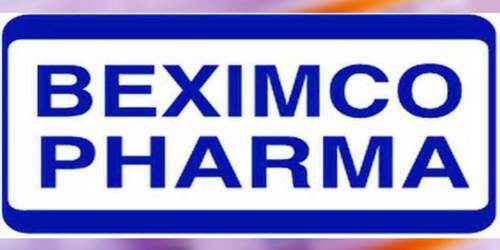 It is a broadly described annual report of Beximco Pharmaceuticals Limited in the year of 2007. During 2007, BPL contributed Taka. 772.7 million in the form of import-related taxes, VAT and Income tax to the national exchequer. During this financial year, The Company achieved Net Sales of Taka. 3,597.0 million and Pre-tax Profit of Taka. 399.7 million as compared to Taka. 3,702.3 million and Taka. 523.2 million respectively, of the prior period. Overall sales declined by 2.84%. However, sales of the formulation products increased by 2.55% and export by 6.65%. Export sales during the period increased by 6.7% despite product shortages. The Board of directors has recommended 10% stock and 5% cash dividend -same as in prior year to ensure better yield on the investment of the company’s valued shareholders. These financial statements are presented in Bangladesh Taka (Taka/Tk/BDT) which is the company’s functional currency. All financial information presented in Taka has been rounded off to the nearest Taka.